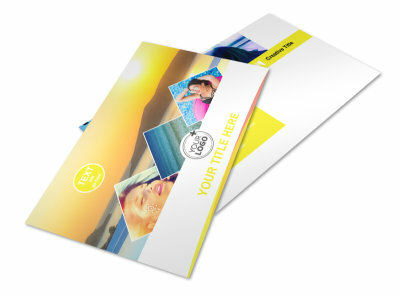 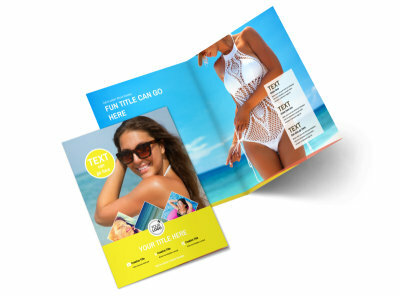 Customize our Tanning Package Postcard Template and more! 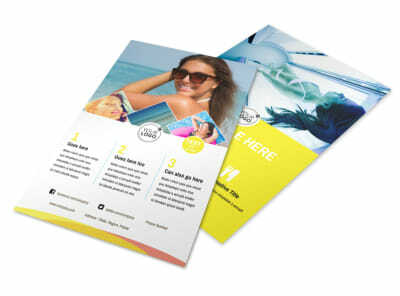 Encourage sun worshippers to stop by your tanning salon with tanning package postcards offering a bundle of visits for less. 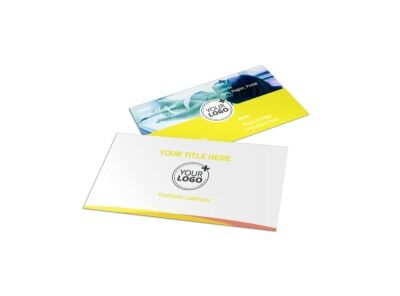 Our templates make creating your offer simple and fun. 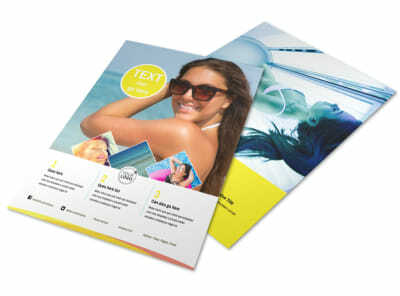 Just select a template you like, add your custom text and photos, and then tweak your design with colors and fonts of your choosing. 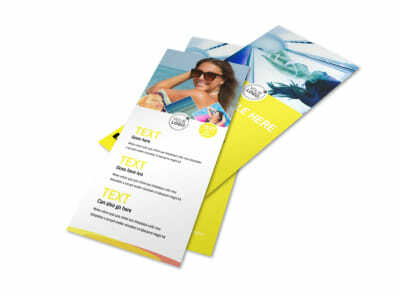 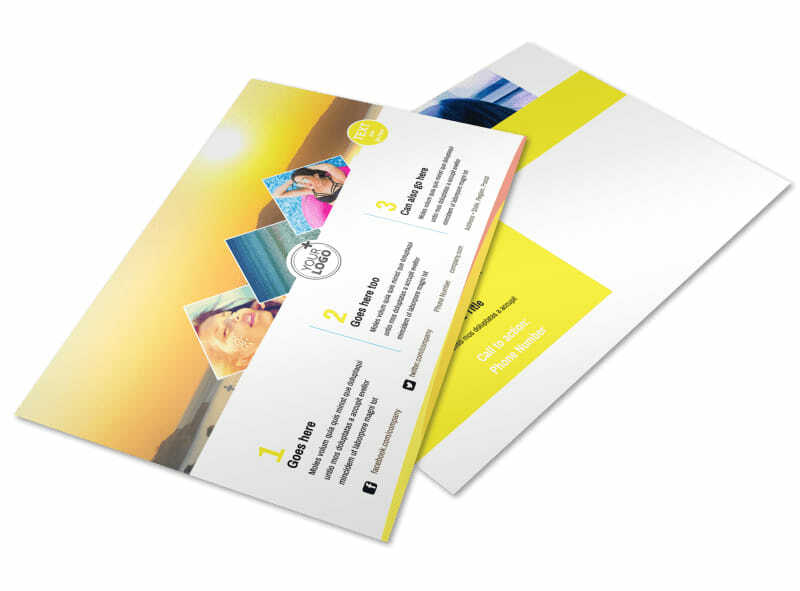 Print your finished postcards to mail them out right away, or let us print them on premium paper stock while you focus on growing your business.